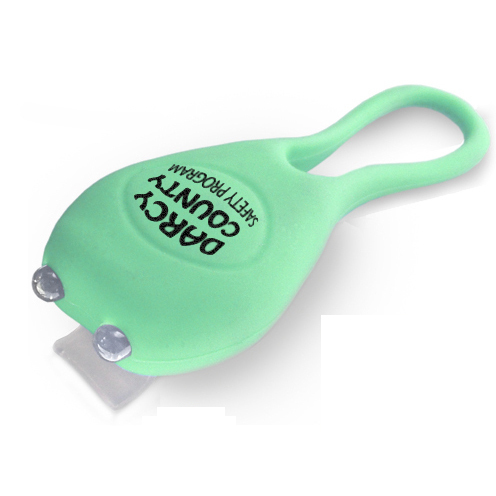 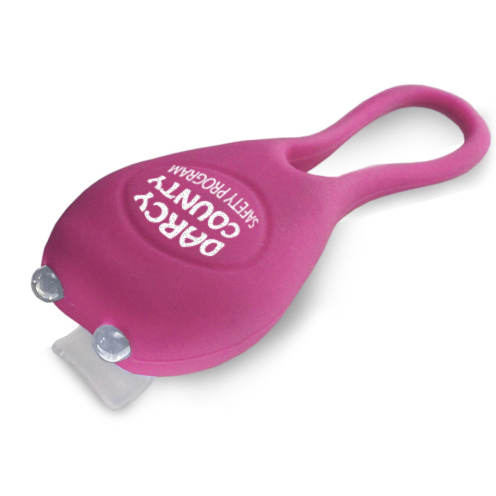 Silicone Loop stretches around handlebar or seat post and hooks on clip at front of light. No tools required! 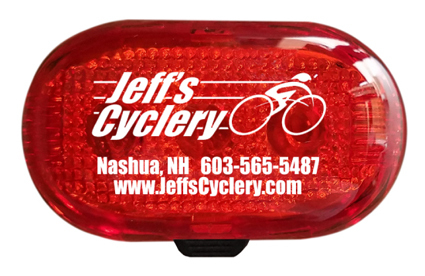 Featuring 3 rear facing and 2 side facing LEDs, this light gives 180 degrees of visibility. • Quick mount bracket offers tool-free installation.